Just wanted to let you know that we love the album! It is fantastic. You have arranged all the photos so well. We can't stop looking through it! Thank you so much!" 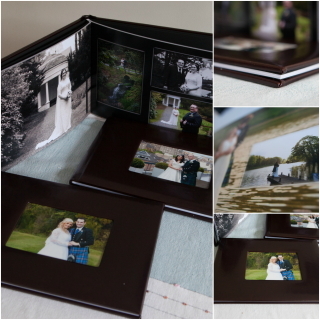 Just hope you know that we received the wedding album this morning and we love it! It’s beautiful, delicate and very smartly designed. All my family and I just love it very much. My mother in law said she would recommend you to all the relatives friends and her customers. 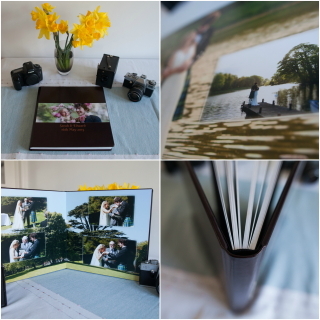 Special offer: order 2 or more Bonded leather A 4 books for £90 each. Excellent gift for your family or friends! spine, images run seamlessly across spreads. 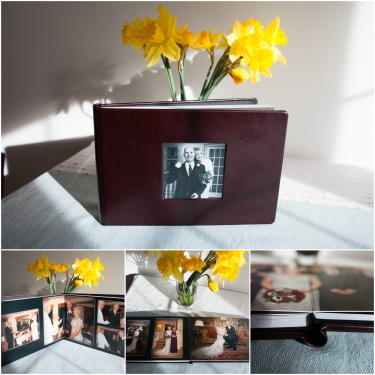 Perfect preset for your parents, grandparents or friends. 200gsm Fuji Photolustre DP2 professional photographic paper. spine, images run seamlessly across spreads with no image loss. 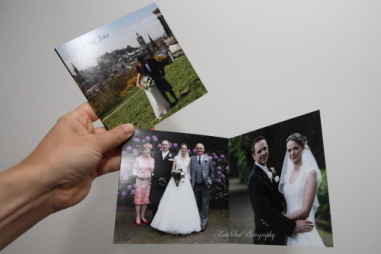 VIP Mini Photobooks are available in multiples of 2 when ordering. I don’t think that I contacted you to say how delighted we are with the two parents’ albums. 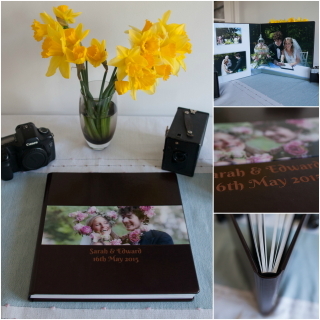 Both sets of parents couldn’t be happier with your photographs and the way you presented them, and Sarah and Edward’s album is fantastic. Thanks for giving us such great memories of a wonderful day. I hope your business goes from strength to strength ‘you deserve it! We will certainly be recommending you whenever possible.